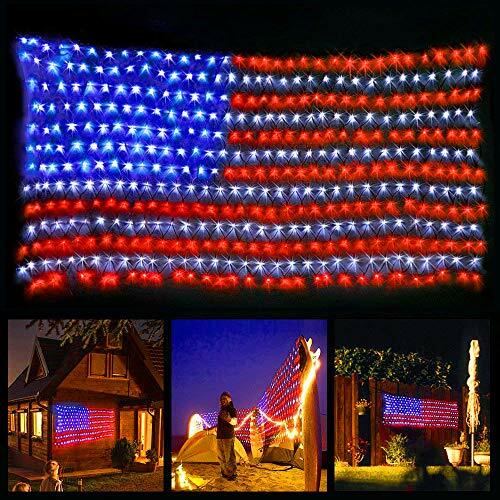 Star barn decoration for 4th of July, nice ornament wall decor to show your love, patriotism and support for America. 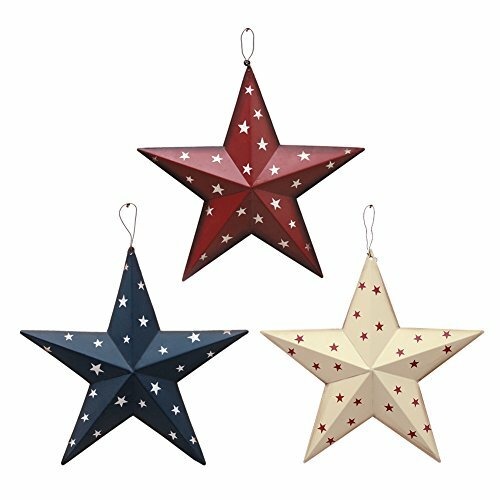 Barn Stars are a classic country accent for primitive homes and it is originally a good luck symbol for American farmers. 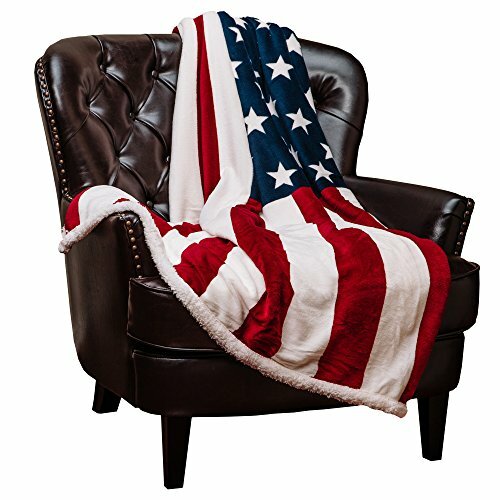 Cute patriotic-themed decor item, rustic appearance, nice weight of metal, not too heavy but strong enough to resist denting or crushing and can put your American pride proudly on display. 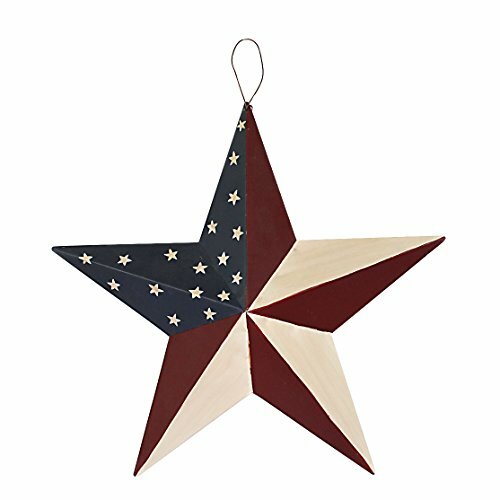 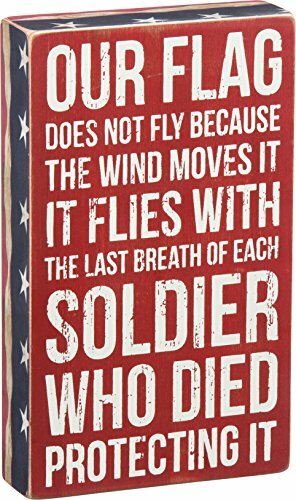 Made with durable metal with a distressed Americana finish Easy to hang with Pre-drilled hole, no-tool assembly required Great patriotic addition to your house, porch, garden or farmhouse. 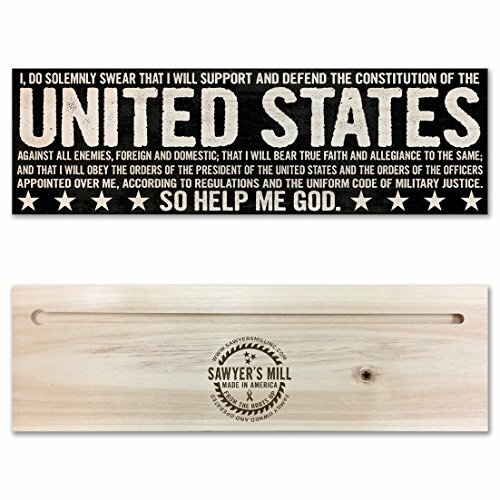 Can also be used as party favors in kid's birthday parties, patriotic events, election parties, military homecomings, Veteran's Day, Independence Day and christmas party decor. 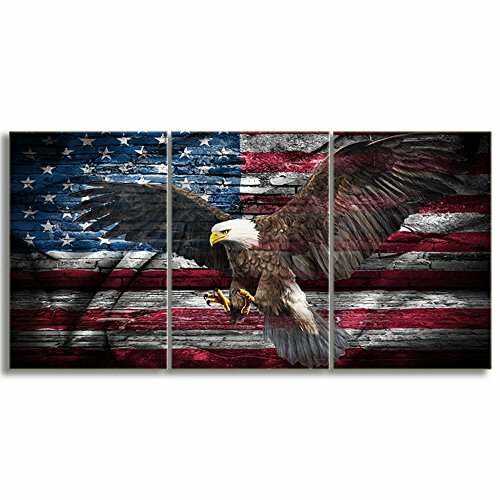 Size: 18.5" H x 13" W5\" x 13\"
Michaels Farmhouse Patriotic Decor Shop with Me!